Nice shoes, perfect style on every situation! Confortable and good grip, including in wet ground! 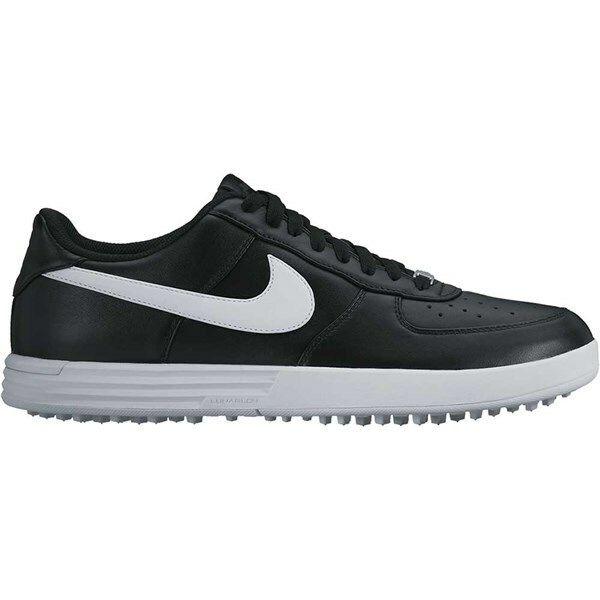 The Lunar Force 1 G Golf Shoes from Nike create the best blend of comfort and style available to the modern golfer. 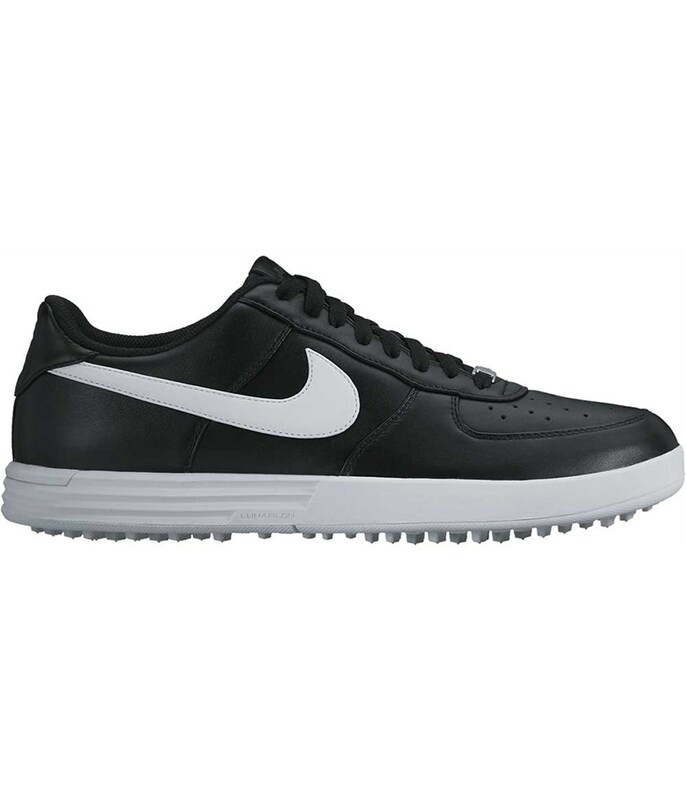 Inspired by the iconic Air Force 1 sneaker, the golf shoe features many of the same qualities with the added stability, traction and support needed while walking the course and swinging the club. 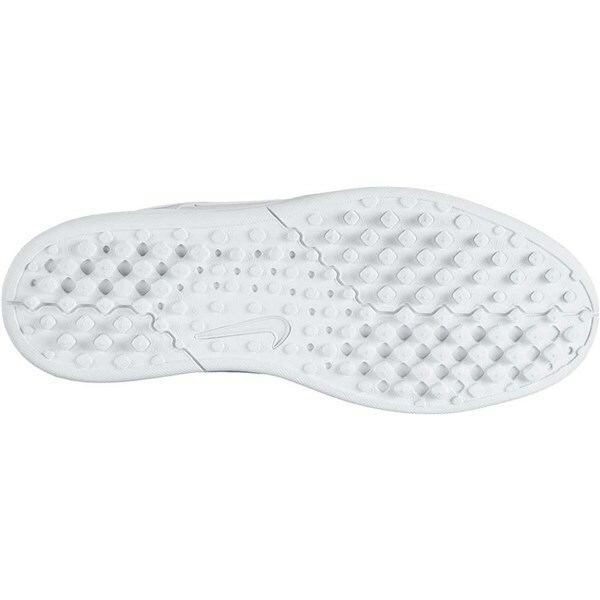 Nike have used a premium leather upper that offers incredible levels of comfort and style. The leather has been treated to protect you from the elements. The midsole of the Force 1 G uses the brilliant full-length Lunarlon cushioning technology found in many of their running shoes. 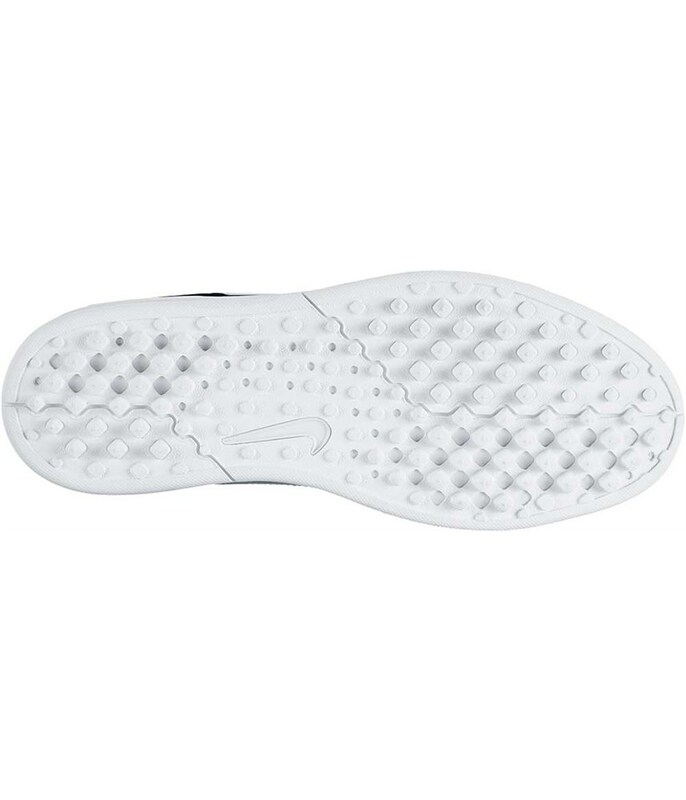 Lunarlon will provide exceptional shock absorption properties that will enhance walking comfort. 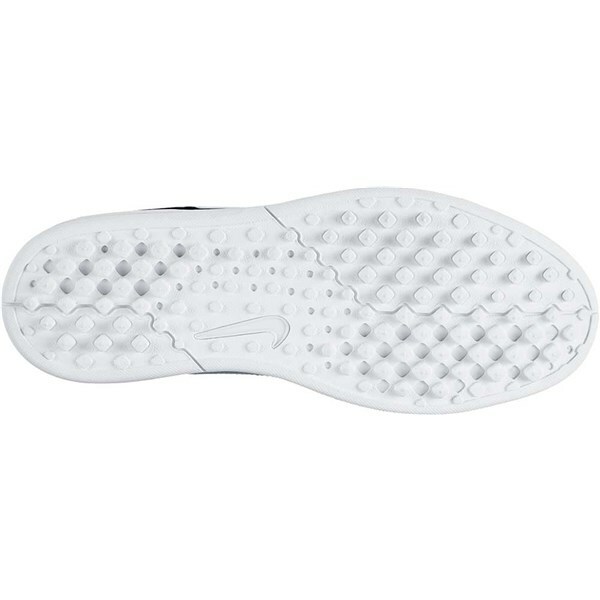 For the best traction on all surfaces Nike have used their integrated durable waffle sole.